Wikipedia's German-language page has been blacked out in protest of a proposal to change European Union copyright rules. 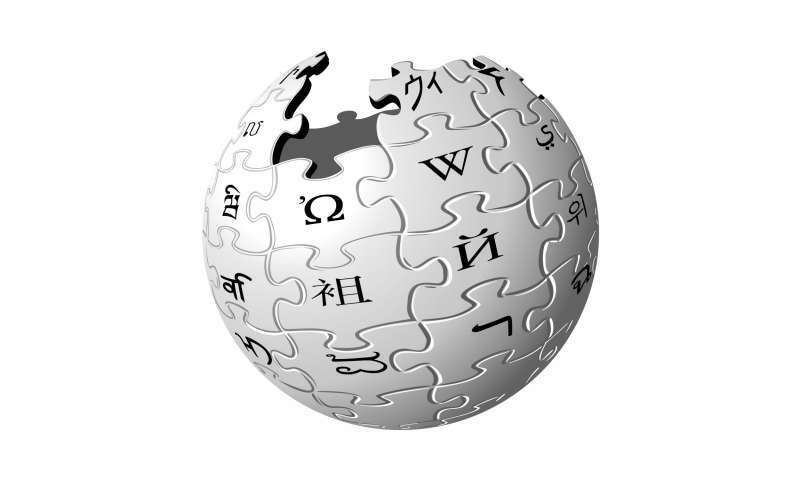 Visitors to the online encyclopedia's German section were greeted Thursday with a statement from Wikipedia authors urging them to contact EU lawmakers to try to stop the bill. Proponents say the new rules will help ensure that authors, artists and journalists are paid for their work. Opponents claim they could restrict freedom of speech, hamper online creativity and force websites to install filters that prevent uploading of copyrighted work. The European Parliament is due to vote on the bill March 26.